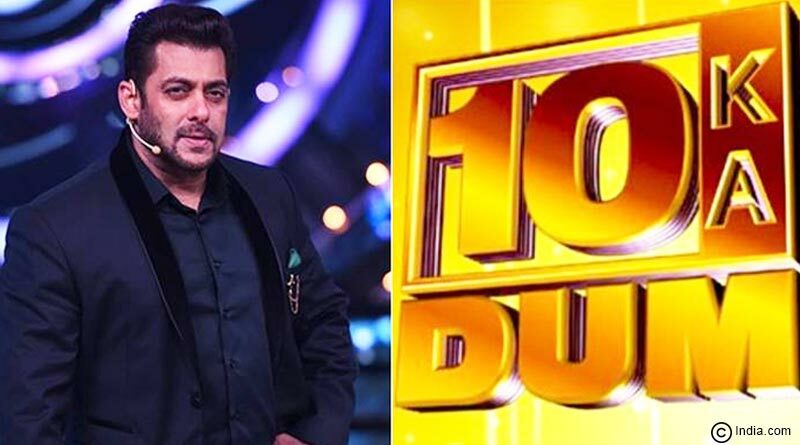 The popular television show of Salman Khan, 10 Ka Dam will soon be back on the TV after a gap of nine years. Salman has promised his fans to fill the gap with more excitement in the show. Well, this time participants can take part directly through the App of the show. Apart from the regular auditions, viewers will also get a chance to participate in the show through this app. Dabbang Khan has unveiled the promo of the show on his Instagram handle with a caption, “Show Par Anne Ke liye our mere Saath sonyTv par #Duskadum khelne ke liye, download kijiye SOnyLIVapp. While Salman also sang a rap in the promo to explain the power of the Digital World, which connect his fans directly with him. Inviting viewers to play with him by downloading the app SonyLivapp Salman said, “JAb har Cheez ke liye app hai, to aapke aur mere beech mein kyu nahi. To participate in the show, all you have to do is download the app and answer the question accordingly, which reportedly has over 40 levels of difficulties. 10 Ka Dam is based on the format of the international reality game show, Power of 10. Salman also hosts the most popular reality show on television, Big Boss, the latest season of which was concluded on January 14th, 2018. Currently, Salman is busy shooting for Race3, which is going to be released on Eid 2018. 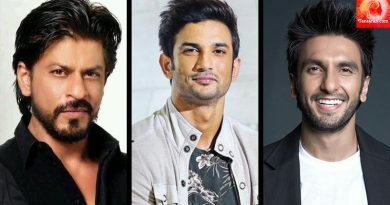 Directed by Remo D’Souza, the movie also stars many well-known actors like Anil Kapoor, Jacqueline Fernandez, Bobby Deol, Daisy Shah and Saqib Saleem. What are you waiting for? Download the SonyLiv App now.